Unified Office - Case study Domino Pizza | Business Services | Unified Office provids cloud VoIP/UC business solutions for SMBs. 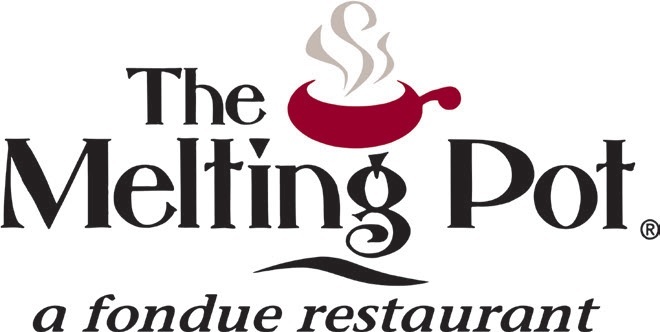 Unified Office configured their managed service with programmable analytics and visual dashboard for The Melting Pot. The programmable nature of Total Connect Now (TCN) with web-based Visual Performance Suite™ allowed The Melting Pot to effectively automate and measure key functions. Customers call into the restaurant at any time to access restaurant hours, speak with a manager, leave party reservation details, or receive reservation confirmations. Learn more by clicking here. In Spring of 2014, Unified Office discussed MAR Pizza’s requirements, and how Total Connect Now communications service could be utilized to improve their performance. Total Connect Now integrates with Domino’s point-of-sale system, and also provides a rich portfolio of KPI analytics and reports for any store, or combination of stores for any time period, accessible via the web “Owner’s Portal” at any time, from anywhere. The decision was made in May 2014 to subscribe to Unified Office’s Total Connect Now service at MAR Pizza. Learn more by clicking here. Unified Office united all of Bedi Dental Groups’ locations on their Total Connect Now SM service managed services offering. This enabled Bedi Dental’s staff to forward their existing phone numbers to wherever they were going to be on any given day. They can also use alternative devices such as IPads and smartphones when someone is trying to reach them while they are moving between office locations or when they may be working out of their homes. Learn more by clicking here. Unified Office, the leading managed services provider offering reliable, hybrid, cloud-based, virtual communications and IoT services deployed its Total Connect NowSM service which integrates voice and video communications, messaging, service-level monitoring, business continuity, and advanced business analytics tools for Bay Microsystems. Learn more by clicking here. TeamLogicIT became a Unified Office Connected Reseller in mid-2013 because of the deep VoIP knowledge and expertise of the team and fact that the Total Connect NowSMcommunications service exceeded all requirements as a turn-key businessclass managed service. Unified Office’s unique patent pending, hybrid cloud architecture provides a highly resilient call routing and switching core for outstanding voice quality, exceptional business continuity, along with an on-premise appliance to enable SMB clients to communicate seemlessly between office and remote/mobile employees. Learn more by clicking here.